Do you have a tech-filled life you love but don’t know how or have the time to get it all set up or troubleshoot when things go wrong? 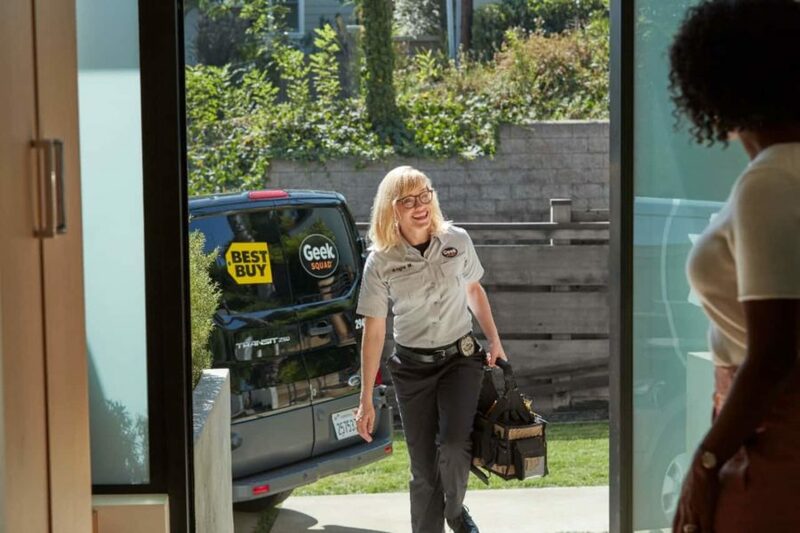 Check out these 4 reasons to use Best Buy’s Total Tech Support by Geek Squad as the perfect solution. Our family uses a ton of tech-related items every day and we wouldn’t have it any other way. However, there just isn’t always enough time in the day to get those tech lovelies installed or to troubleshoot when they don’t quite work like they should. Even though Mr. Savvy is a very talented IT guy and I can usually figure most things out through some trial and error and my BFF problem-solver Google search, it just isn’t always practical to take things on ourselves. That’s why I love Total Tech Support by Geek Squad at Best Buy. If you’re feeling a bit overwhelmed by all the new tech you got during the holidays or have to maintain through the year, here are 4 reasons you’ll love Total Tech Support too. 1. Total Tech Support is a yearly membership to support all the tech in your home no matter where or when you bought it 24/7. You can breathe a sigh of relief and not worry about the hassle of dealing with things yourself. 2. It’s super easy to use. 24/7 support is available to you by connecting in-store, over the phone, or chatting/remoting in online. The choice is yours. 3. Total Tech Support covers more than you might imagine. 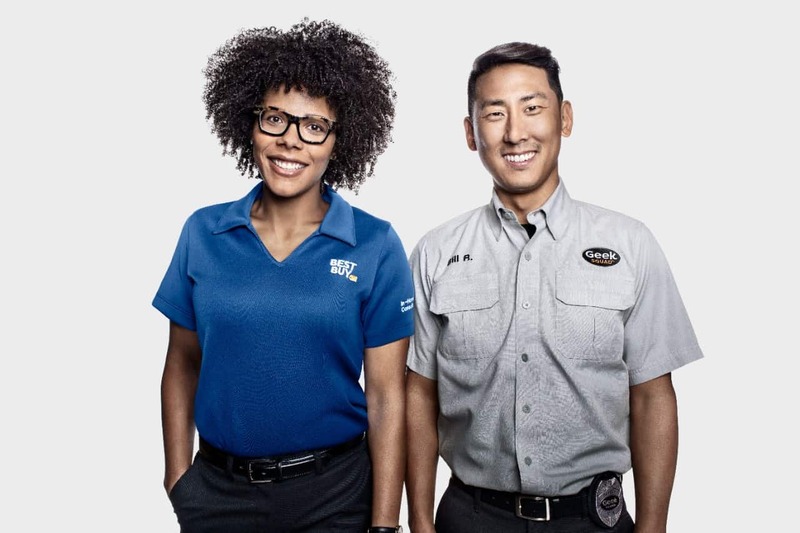 As you’d probably expect Total Tech Support covers things like appliances and your computer, but it also covers your connected car for things like installing an in-dash stereo or remote start. You can even get help with installing a smart thermostat or setting up your home theater. 4. It’s a truly amazing value. You also get other perks like a year of internet security software is included. 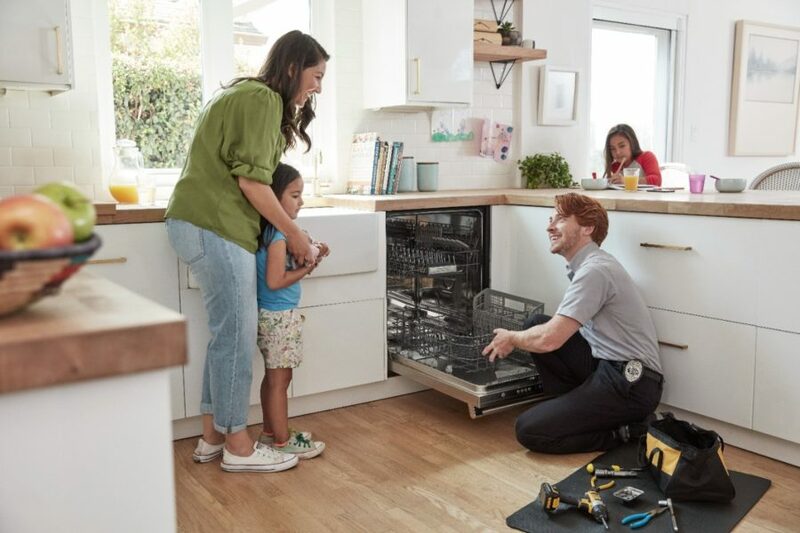 Any in-home services are just $49.99 including installs and setting things up. That’s a ton better than the $100 we paid to have our smart thermostat installed! You even get 20% savings on things like repairs and protection plans (Geek Squad Protection and AppleCare Products). Check out the Total Tech Support page over at BestBuy.com for more information and to sign up now.